Access to all the information about the WiFi networks we connect to. Access to the SD card file system. Full access to network connections, both existing ones and those to which it connects. Access to the phone’s vibration system to send alerts. Storage capacity to estimate the size required by the apps installed on the device. Permissions for the installation of shortcuts on the home screen. Control over the phone’s flash light. Permissions to close other running applications. Permissions to connect to or disconnect from a network. Permissions to access the device’s location functions. Access to the user’s contact list. Permissions to read the contents of the SD card. Permission to delete or modify contents of the SD card. Permission to allow the access to the status and identity of the mobile device. Permissions to take photos and record videos through the camera. Access to the exact location of the device via GPS. Access to the approximate location of the device according to WiFi network connections or telephone aerial connections. 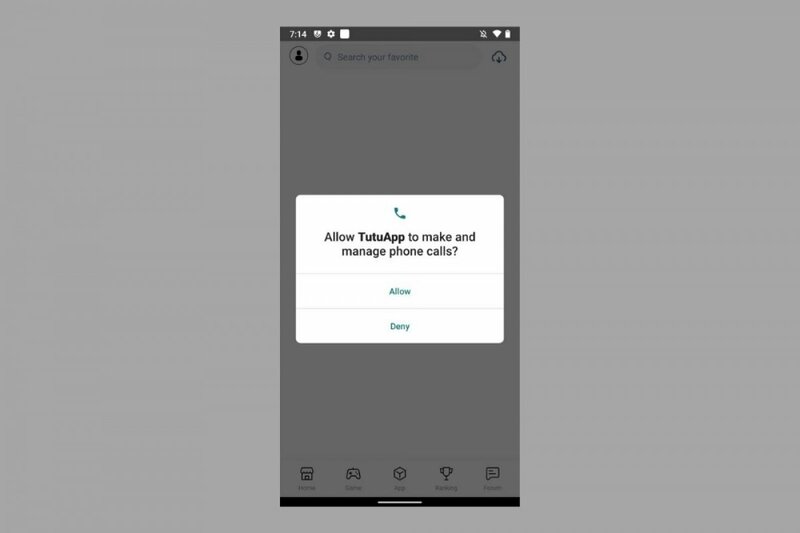 As you can see, the user has to grant several access permissions that you might be wondering why the app really needs them such as our contact list. At the end of the day, it’s up to you to decide whether it’s worthwhile downloading the app or not.